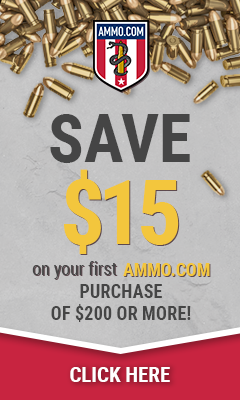 Othais over at TheFirearmBlog.com helps those of us who sometimes forgets the proper definition of Magazine vs. Clip. We have been enjoying a spirited debate over the use or misuse of the term “clip” for generations. I firmly believe that we can blame this entire argument on the adoption of the M1 Garand rifle as it was the last of the clip loaders. Former soldiers and Hollywood popularized the the expedient term. Much like saying “Kleenex”, clip has gained widespread use. But what should we say? Magazines are storage systems for ammunition that feed the cartridges into the action systematically by means of a spring-driven follower. Getting excited for SHOT 2013! 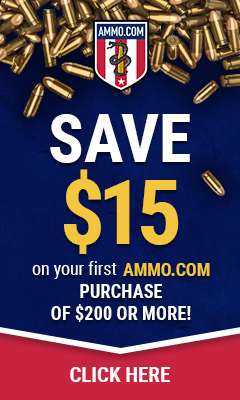 Attendee registration is now open for the 2013 SHOT Show. GEARS crew in attendance: Atticus, Old Man Lefty, Gun Bunny, Panzerfaust and Cannon Fodder. If you have plans to be out there let us know. Nikki Lane for Video Tuesday. Atticus Introduced us to The Gun Bunny last week and as he has told me We have a lot more planned when it comes to female shooters. We are hoping the bring in a female audience to help show that this is not just a men’s sport. YES beautiful women like guns too! Some of them even know a lot about shooting and guns so give them a chance and stay tuned I hear Atticus and The Gun Bunny have some fun events planned for this site. Since yesterday was 9/11 I did not post a video but I was sent this from [HoWto*Rat-a-tap-tap] I am sure Atticus has seen this since the AAC blog is one of his daily reads but here are some pictures. Video Tuesday: HEY AJ! I have a new test rifle YOU should fire. Atticus, this rifle would be perfect for you… this way you can show off your MAD skills at the range!